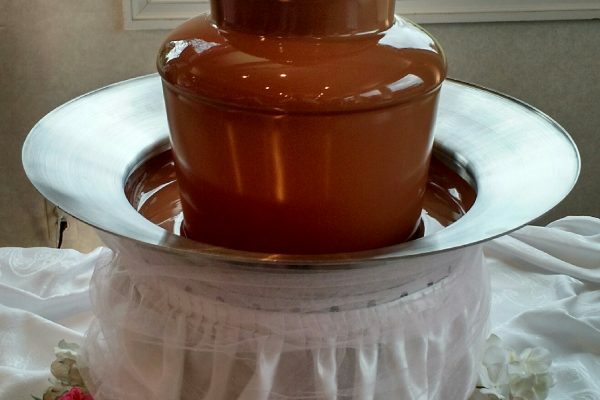 A spectacular way to end your meal. 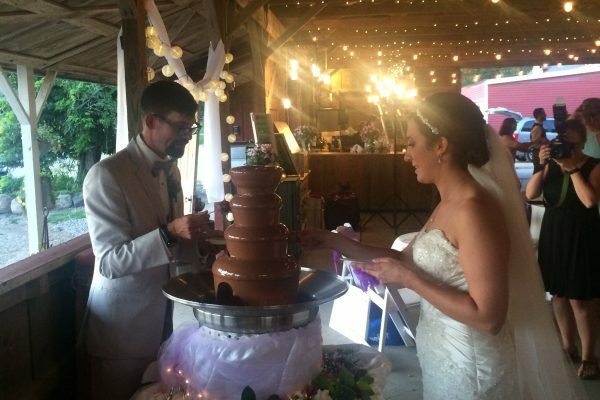 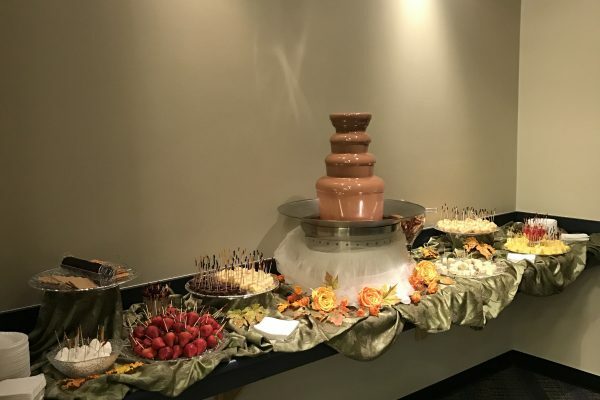 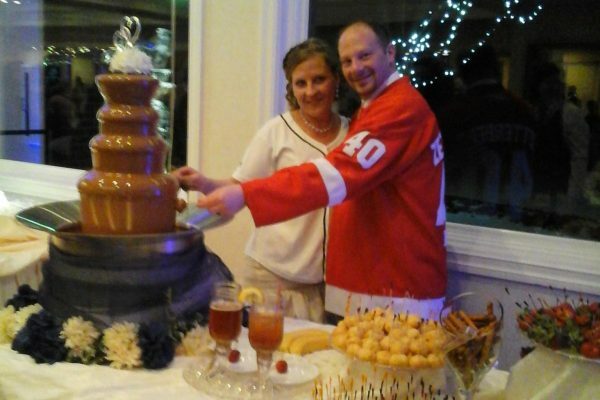 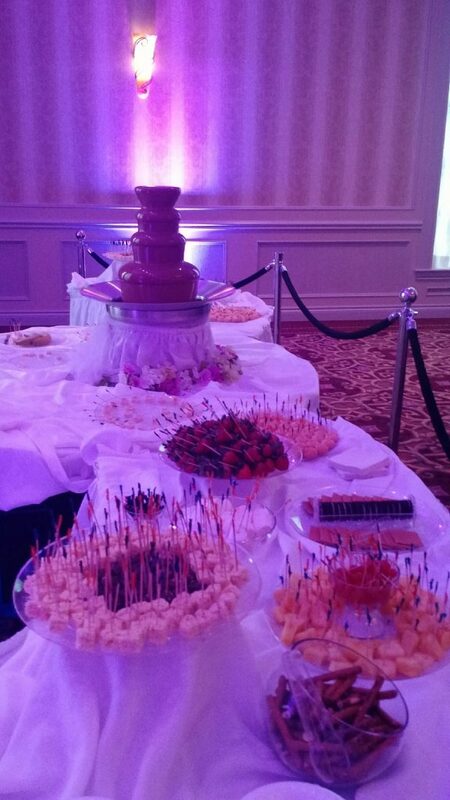 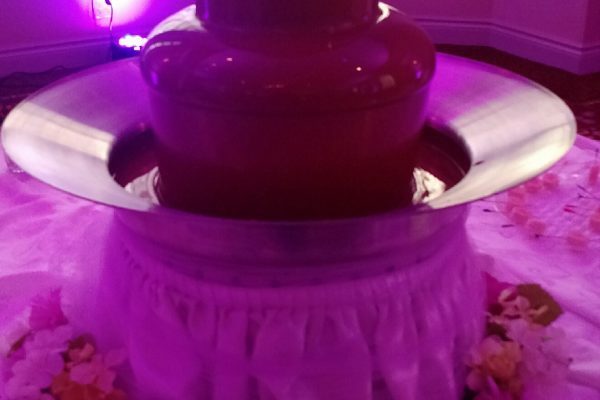 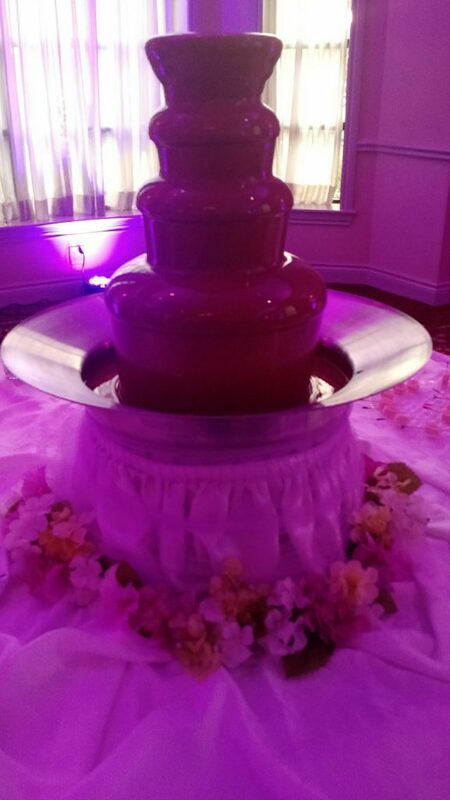 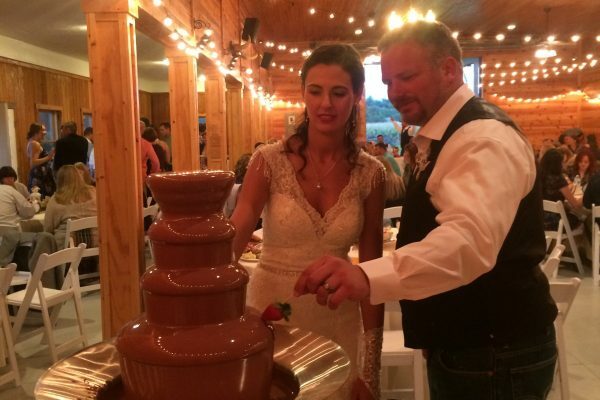 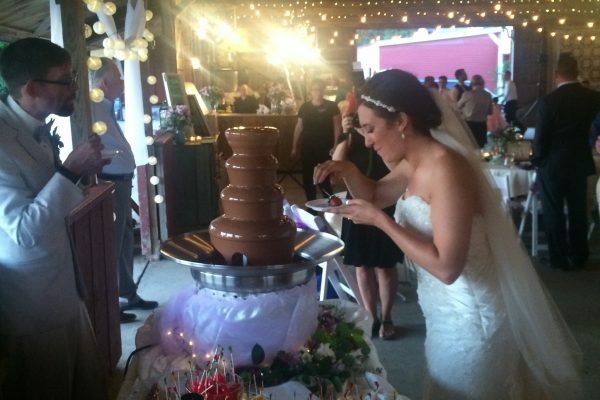 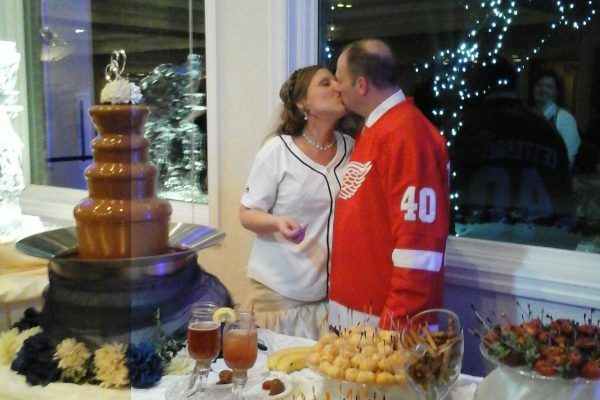 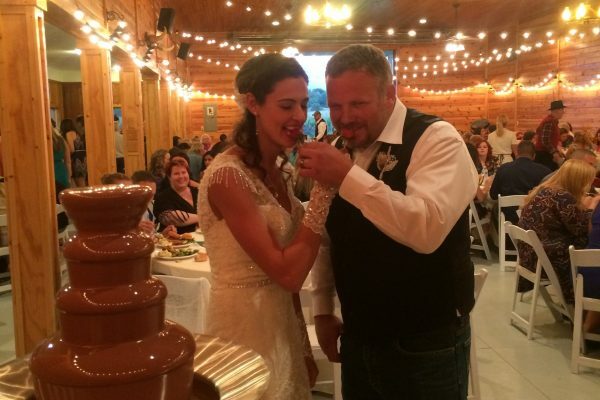 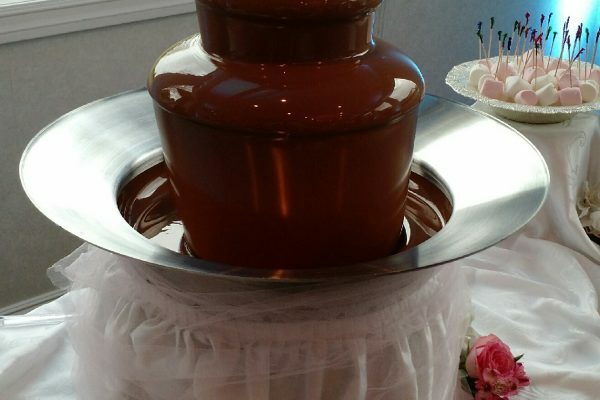 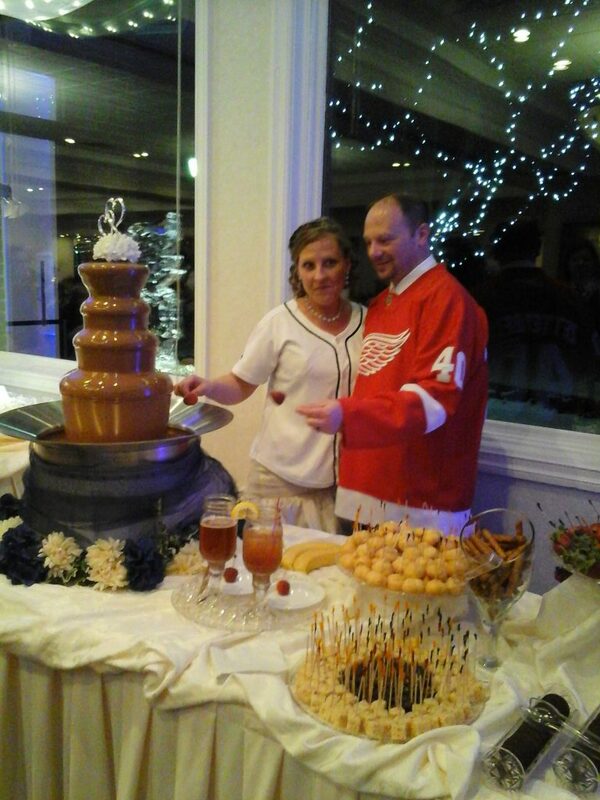 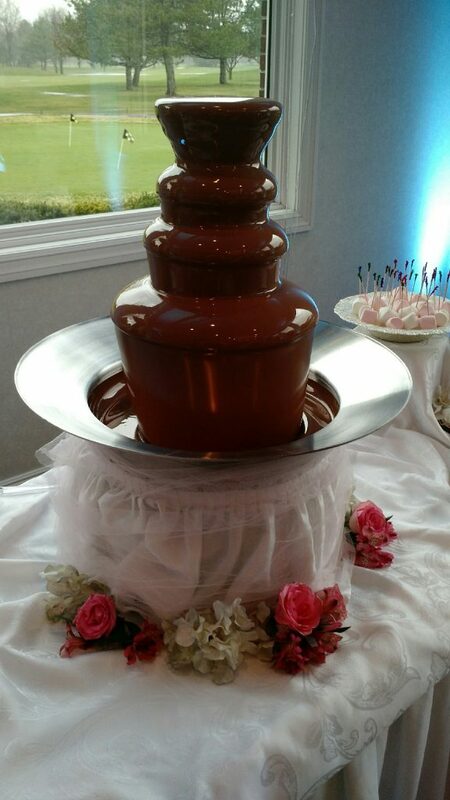 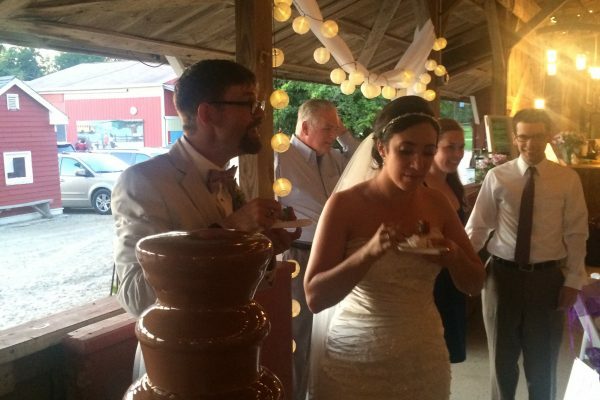 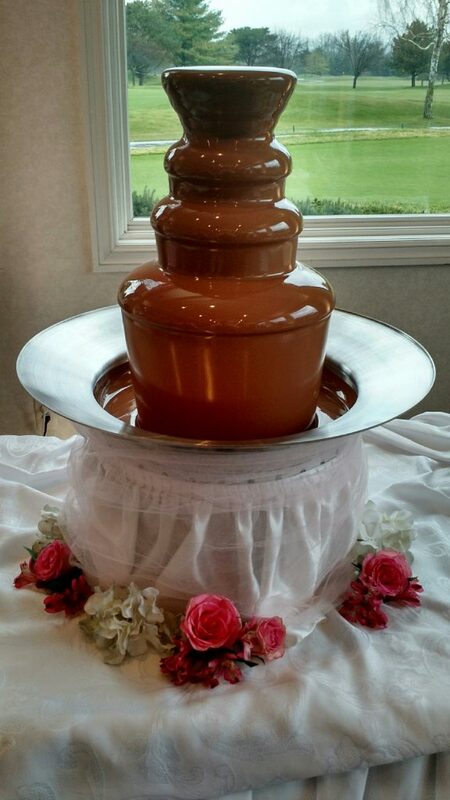 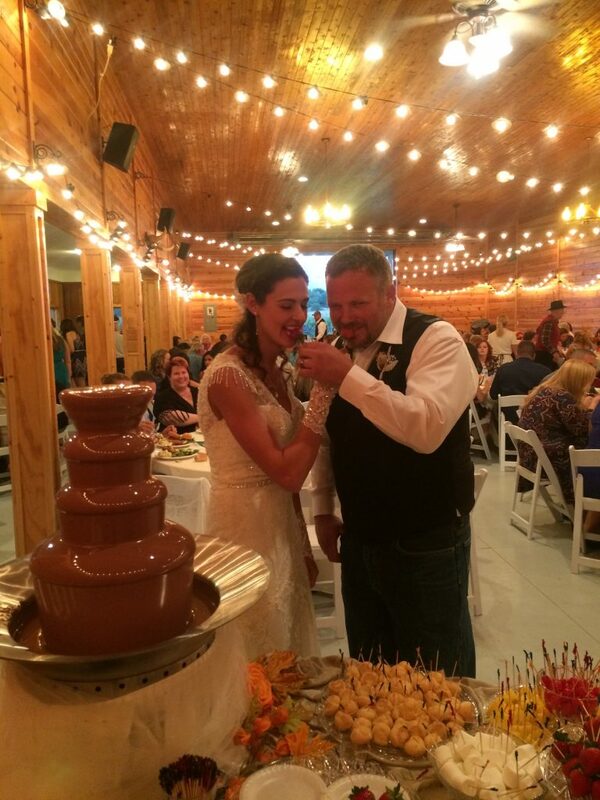 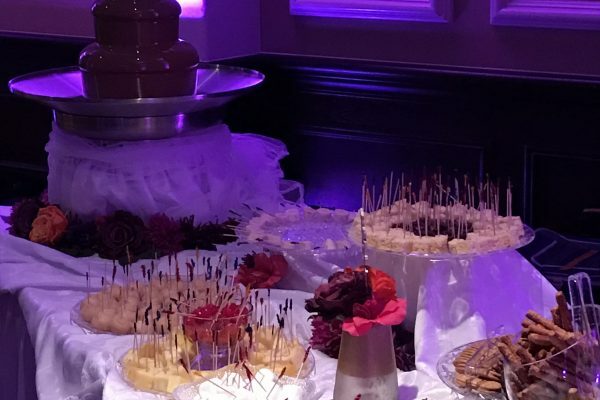 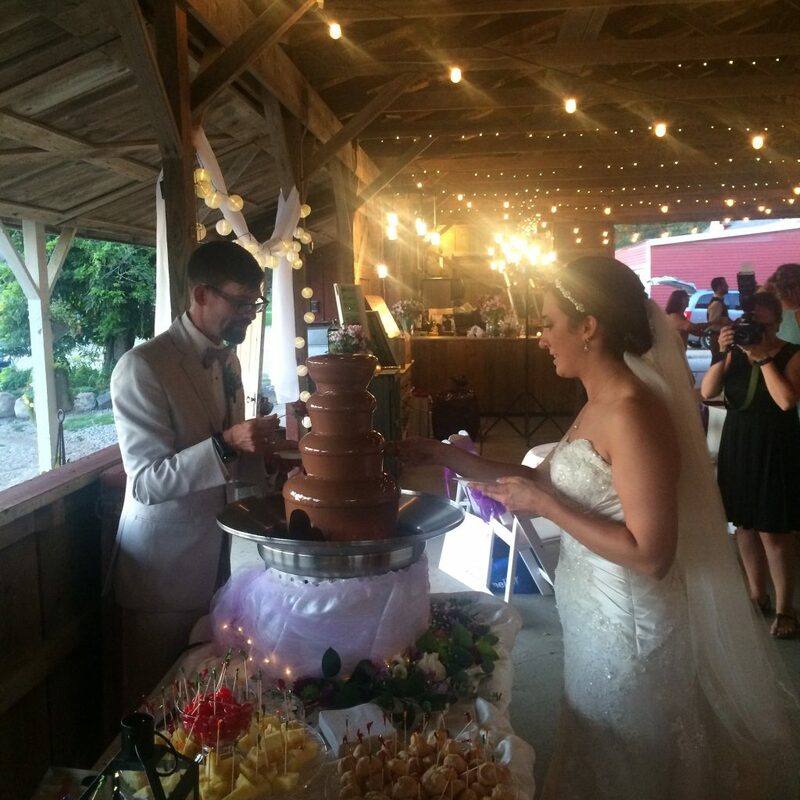 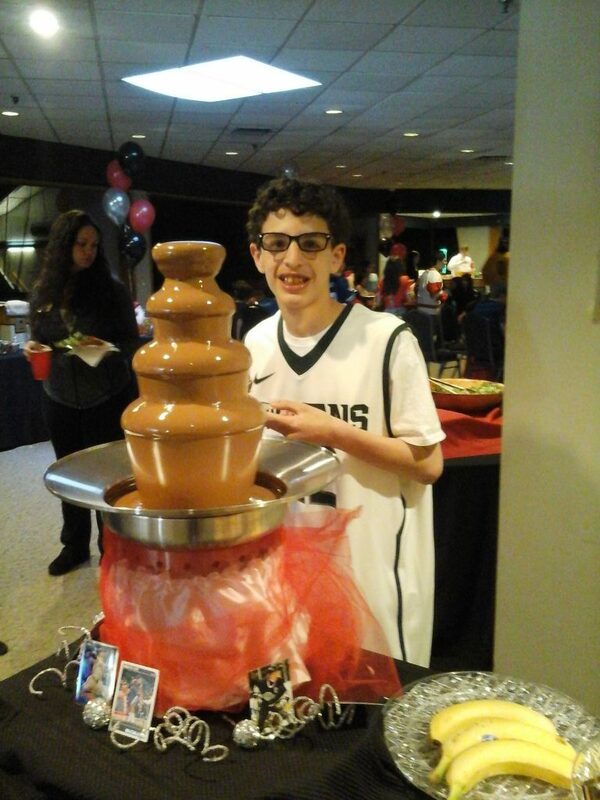 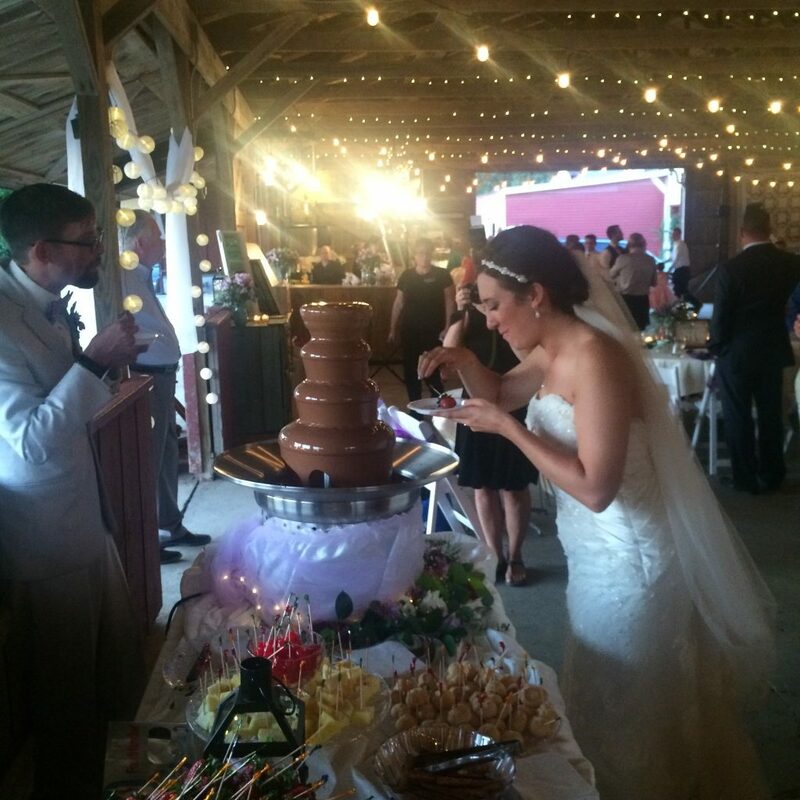 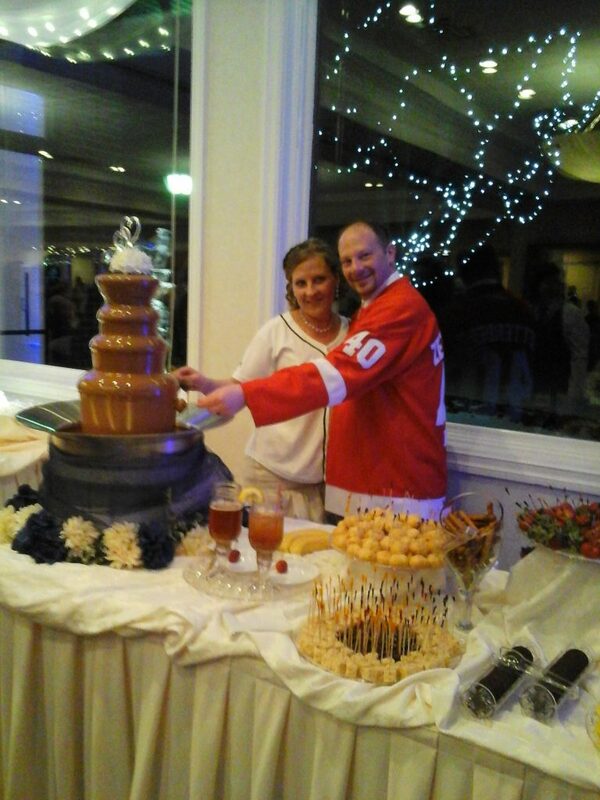 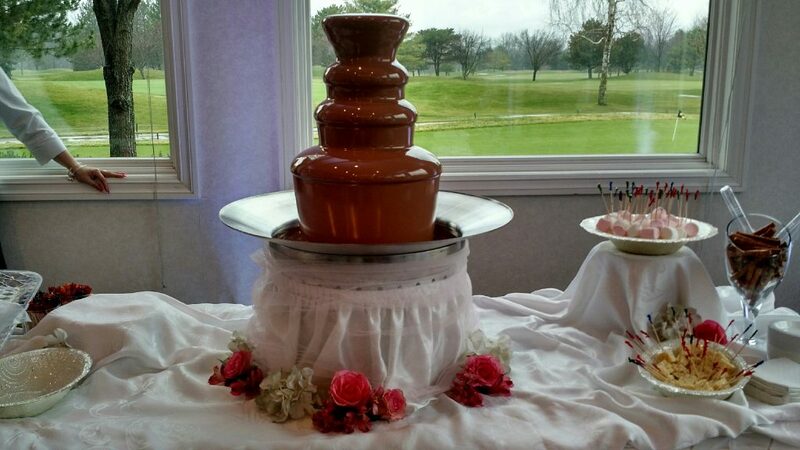 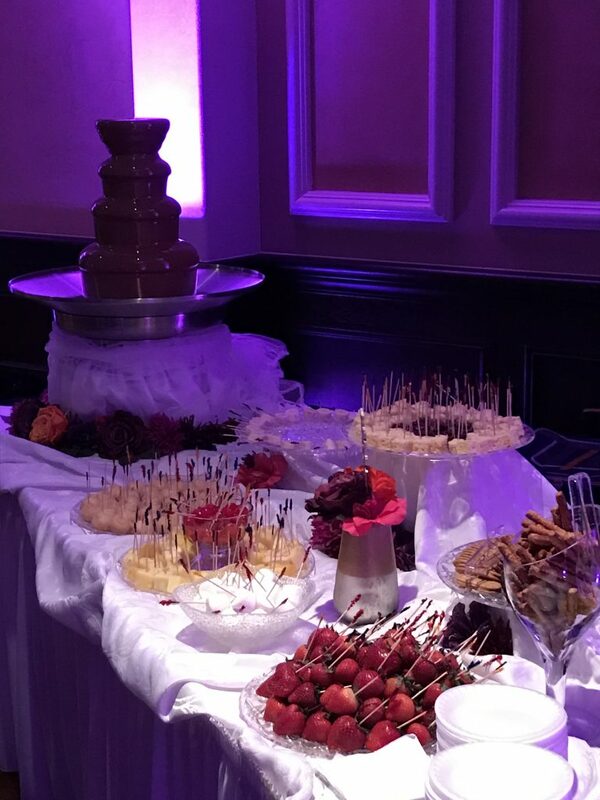 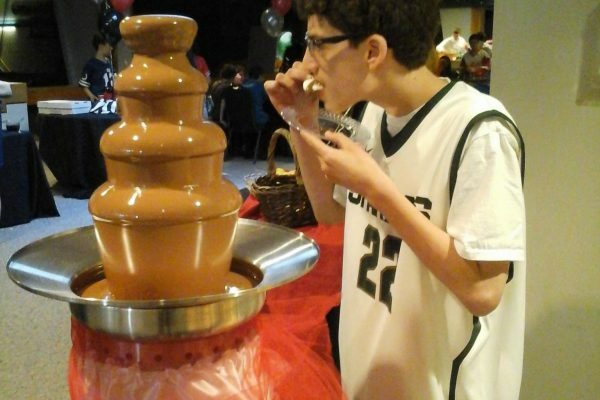 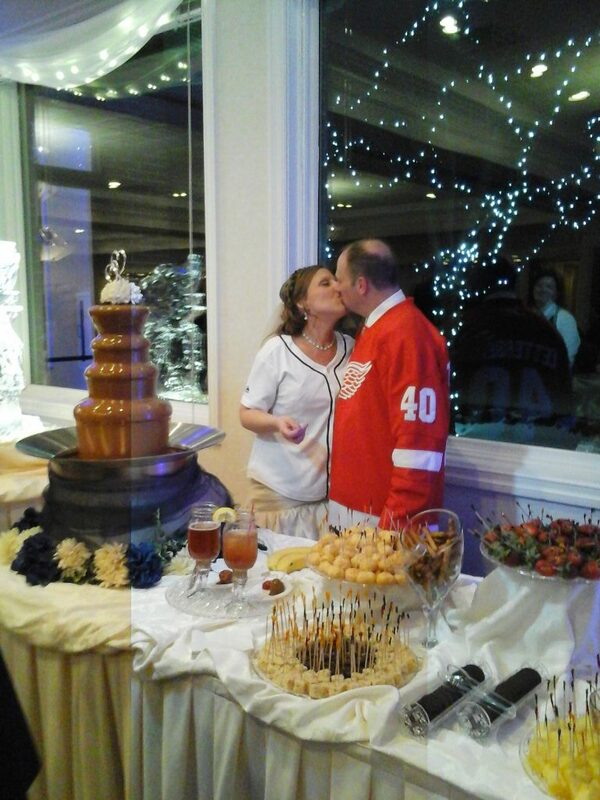 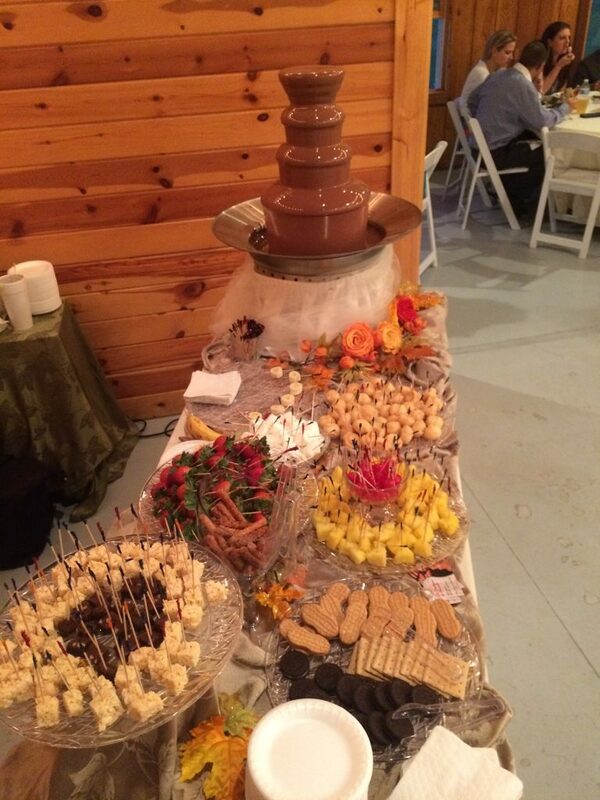 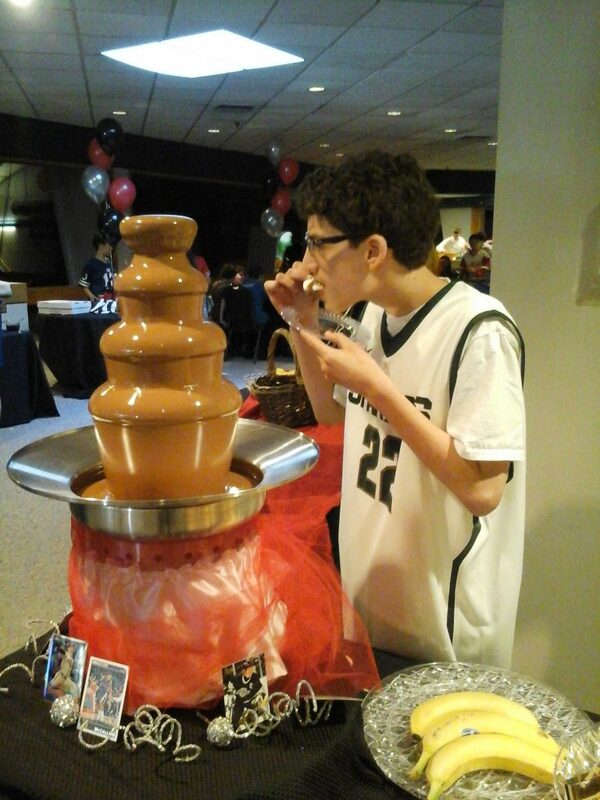 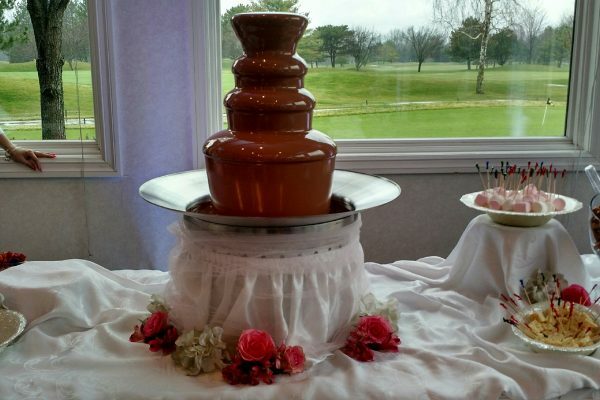 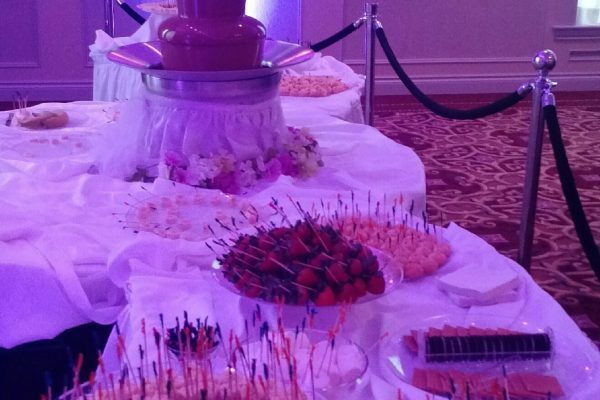 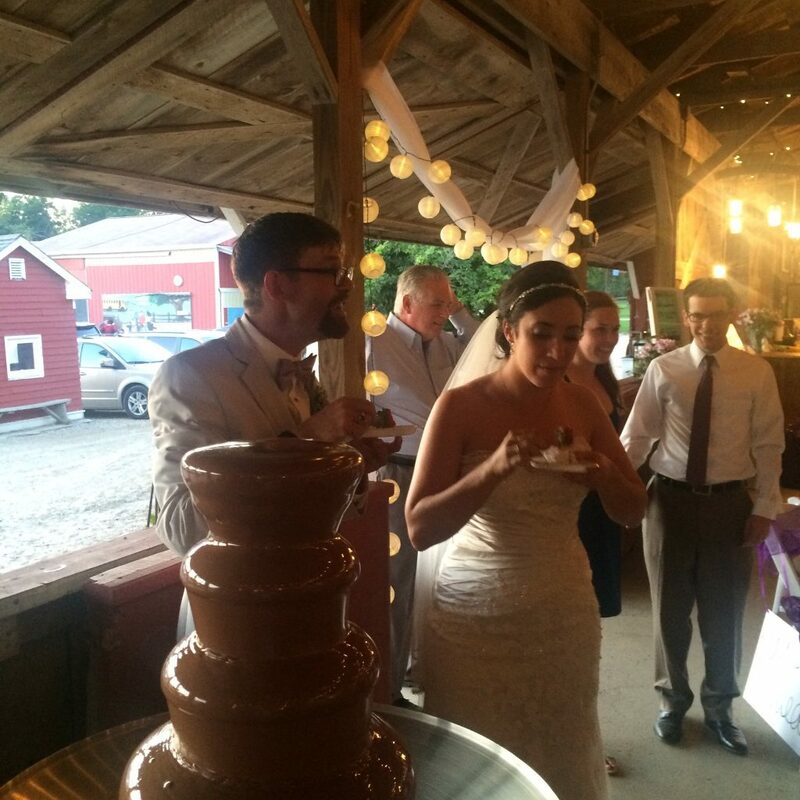 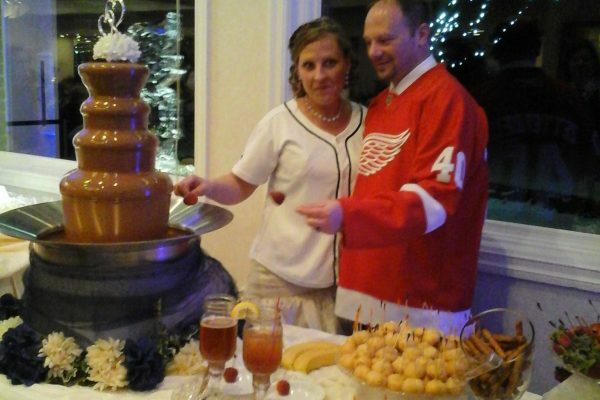 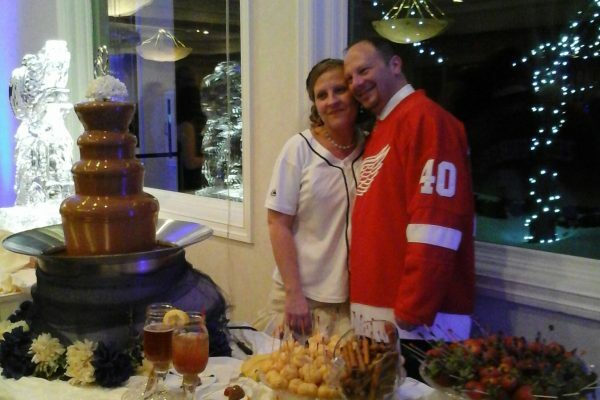 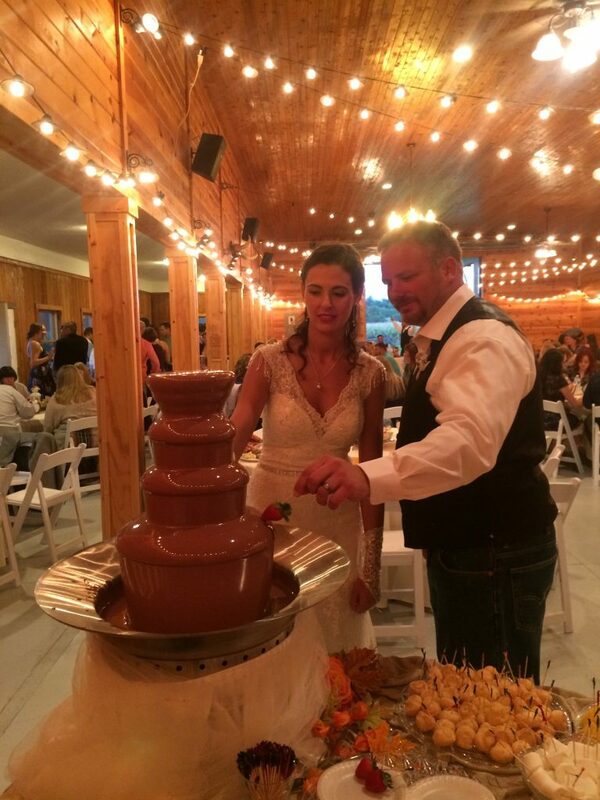 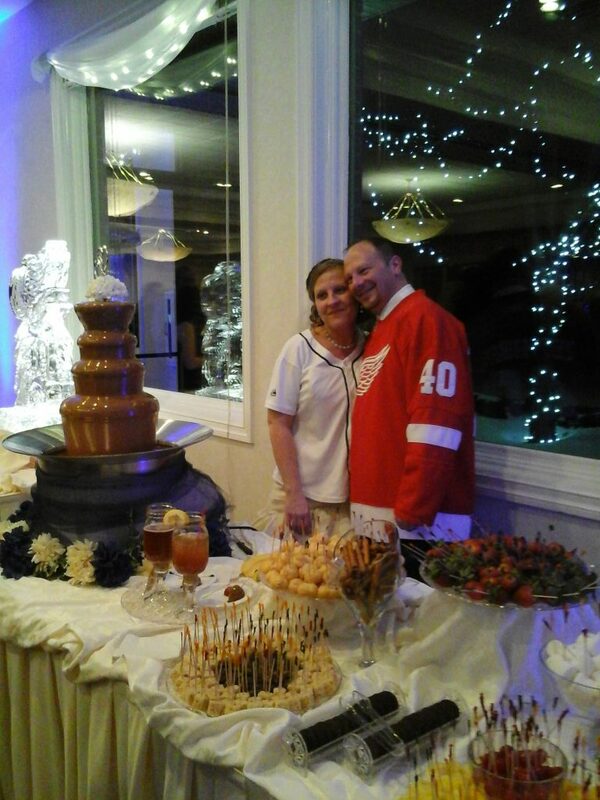 Your guests will cover pieces of fresh fruit, creme puffs, rice krispie treats, and much more, with rich Belgium milk Chocolate cascading from a three tier fountain. 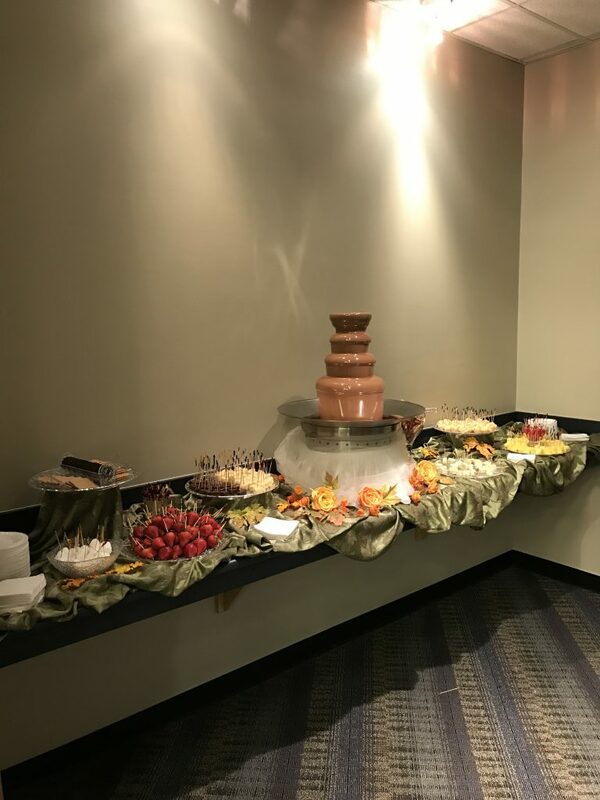 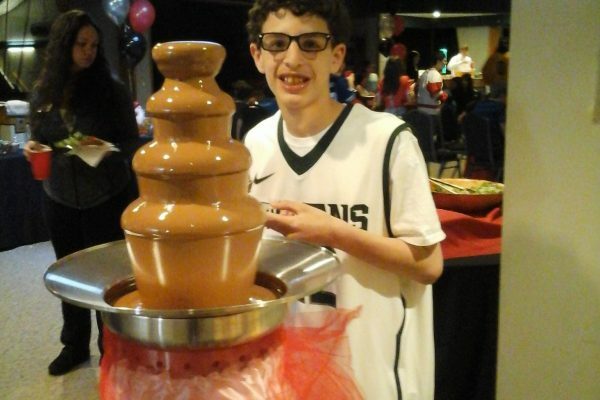 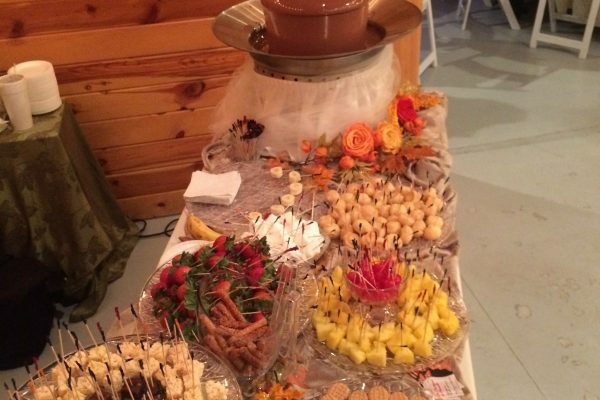 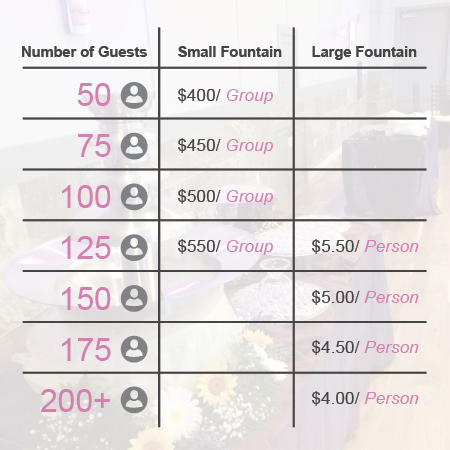 Set-up, clean-up, 2 hours of serving time (1.5 hours for small fountain) with a professional server, all of your dipping items, white dessert plates, white napkins, and table decoration to match you color scheme.